Tucked away in a Chicago neighborhood is a non-descript building where we patiently age our renowned Bourbon County Brand Stout. What the outside world doesn't know is that in this building lies the vast Goose Island Barrel House, where, in addition to aging our world-class beers, we have created a unique event space unmatched throughout the city of Chicago. Part Kentucky rickhouse and part Napa winery, this stunning space is a tribute to Chicago's storied industrial past. 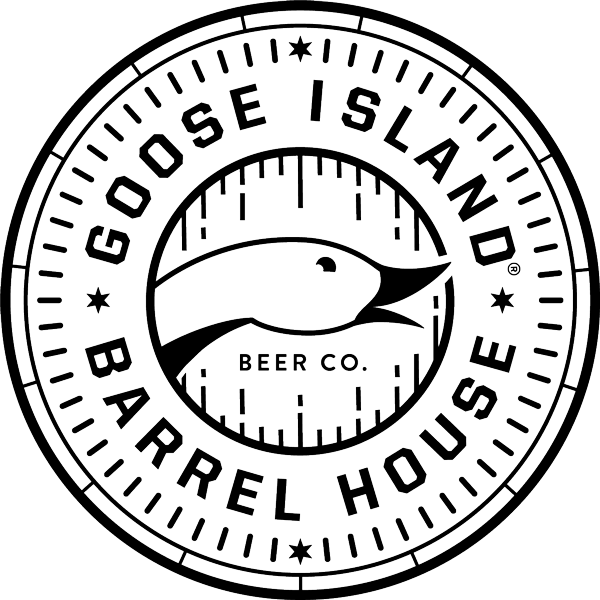 Join us in the Barrel House for your next event to experience everything that has made Goose Island Beer Company a part of Chicago History - warm hospitality, culinary excellence, and our love of craft beer. Our barrel house event space is perfect for couples who share our passion for craft beer.